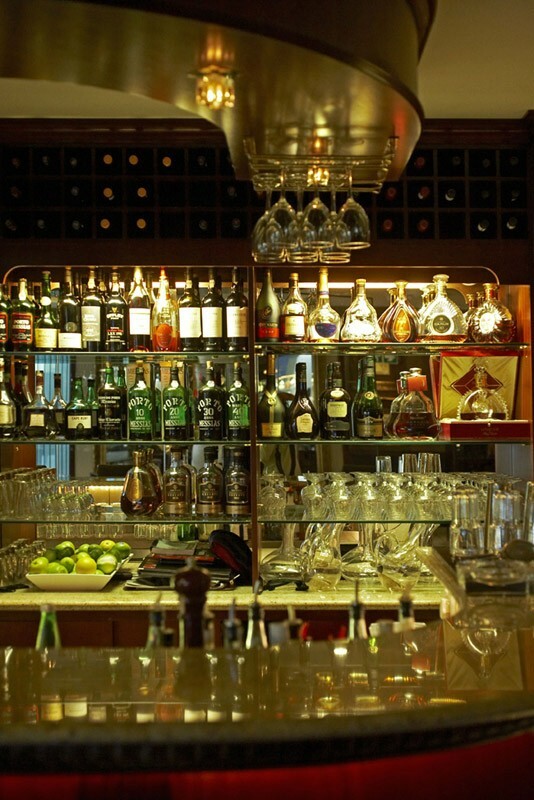 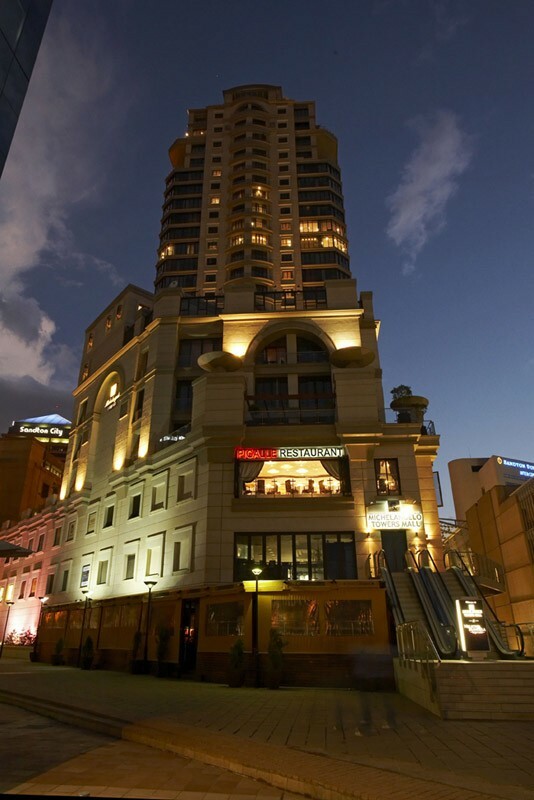 Pigalle-Sandton is situated in the Michelangelo Towers and seats +/-150 guests comfortably. 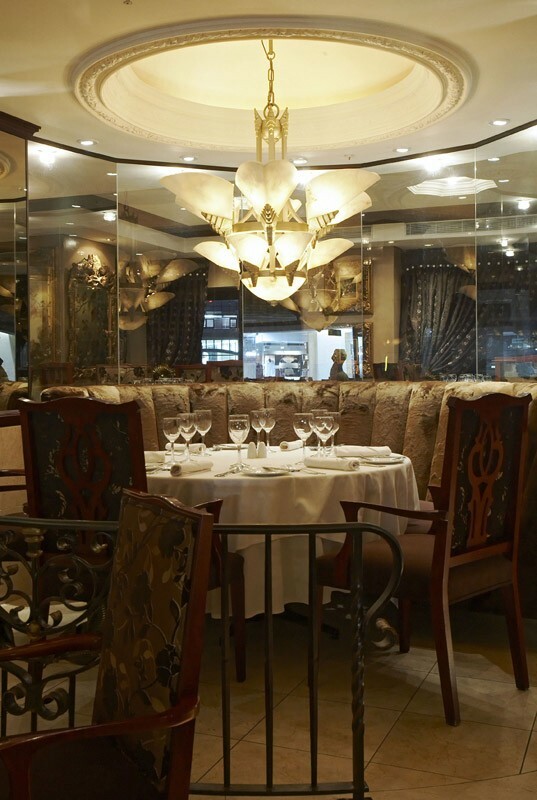 Exuding style and grandeur, Pigalle restaurant offers an unsurpassed dining experience in the form of its sophisticated international menu, impeccable service and its stunning décor consisting of marble, original oil paintings and textures of gold and chocolate. 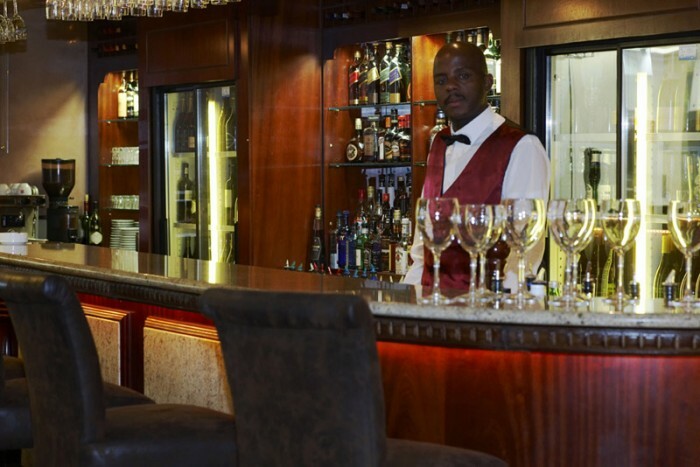 Nestling in the magnificent Michelangelo Towers at Nelson Mandela Square, Pigalle is set to open their doors to the jet-set crowd of Johannesburg. 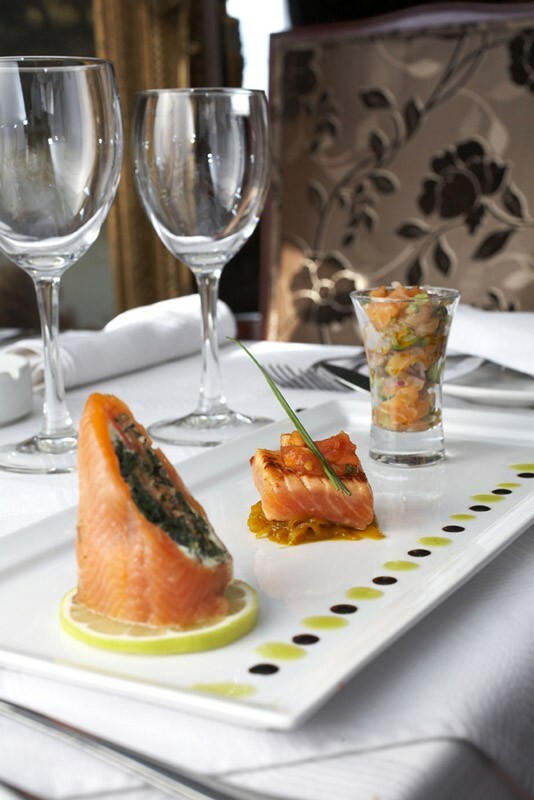 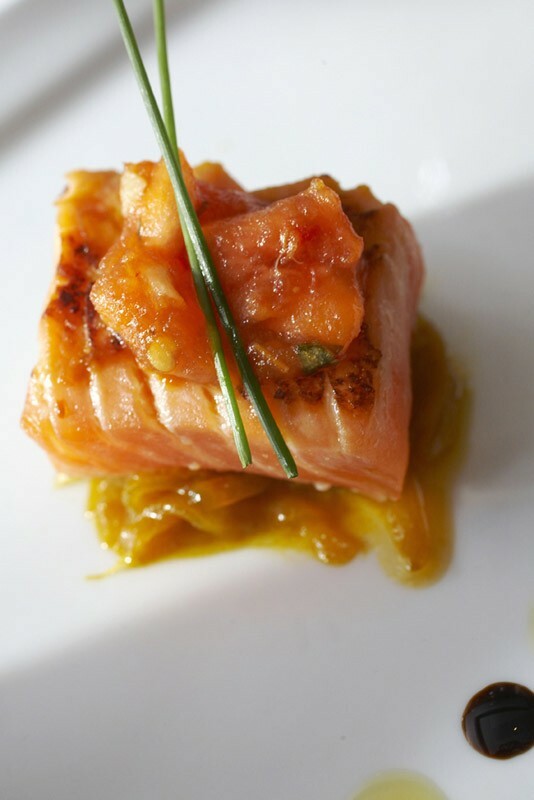 Diners are treated as royalty from the moment they step inside the restaurant and are spoilt for choice and taste. 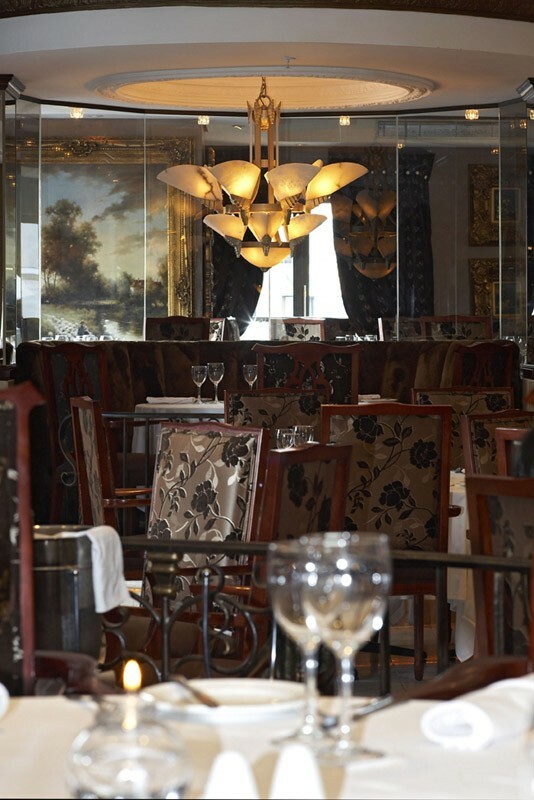 The plush interior blends beautifully with the impressive menu; for starters, patrons can tempt the taste buds with escargot and smoked salmon then select a main of grilled ostrich fillet drenched in red wine or luscious lobster thermidor, and conclude with a with delicious crème brulee or a rich chocolate mousse. 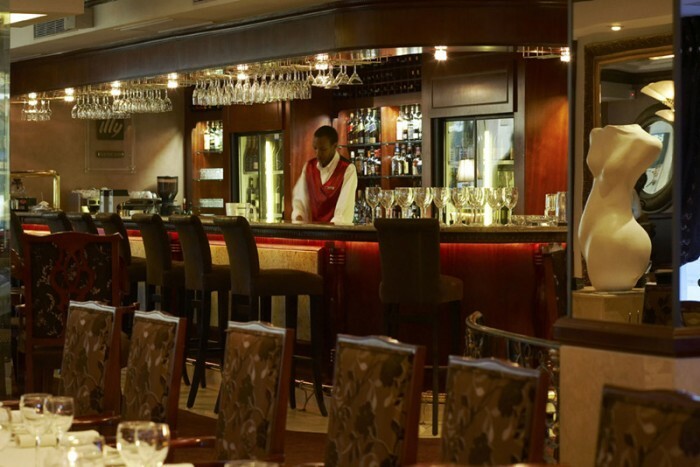 An aromatic after-dinner coffee from our Royal or Jamaican coffee menu is a real treat. 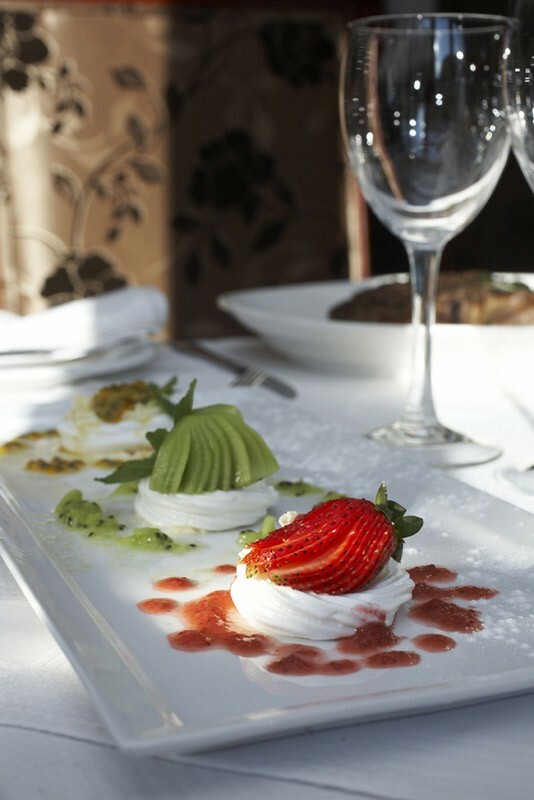 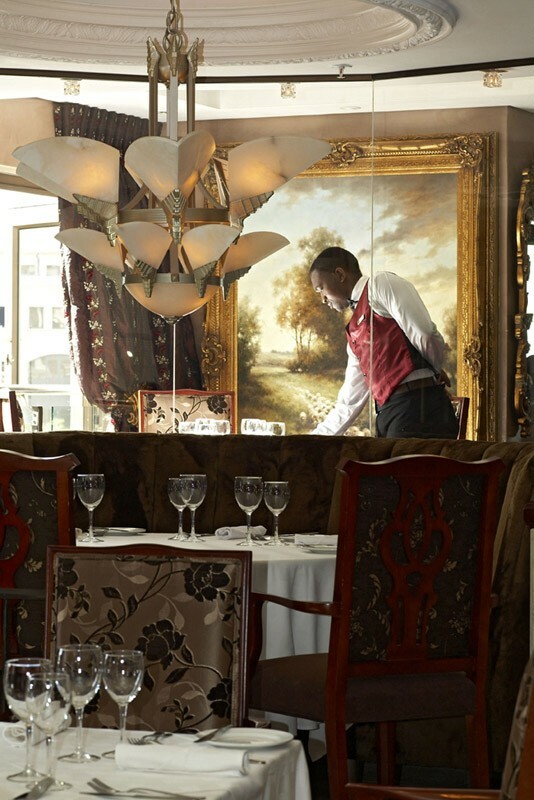 Pigalle in Sandton offers a mix of Baroque grandeur and exclusive dining consistent with the character signature that can only be Pigalle. 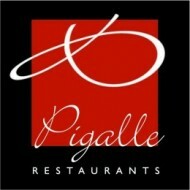 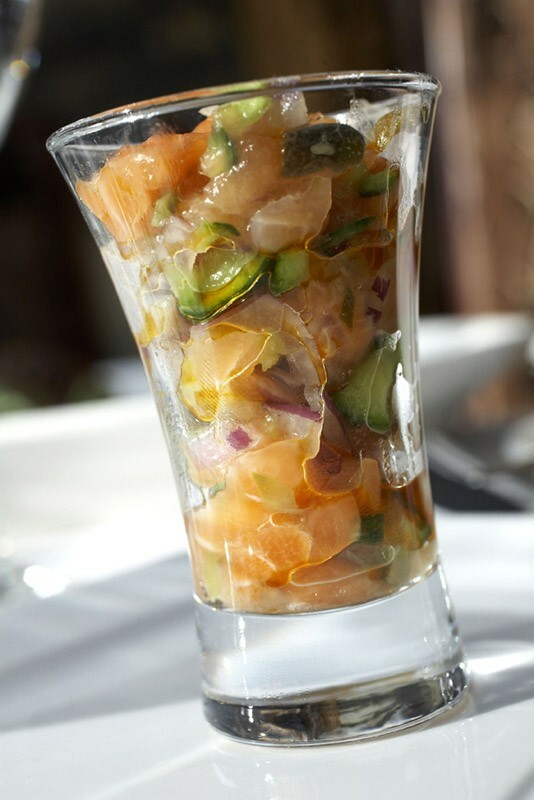 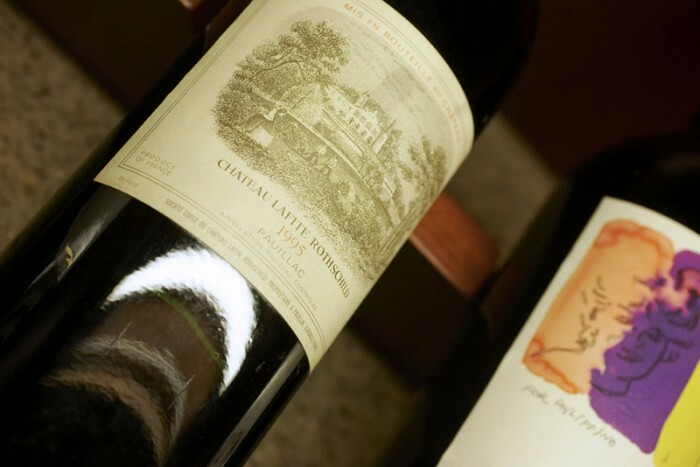 The Pigalle vision has brought considerable success and has quickly become a leader in innovate dining. 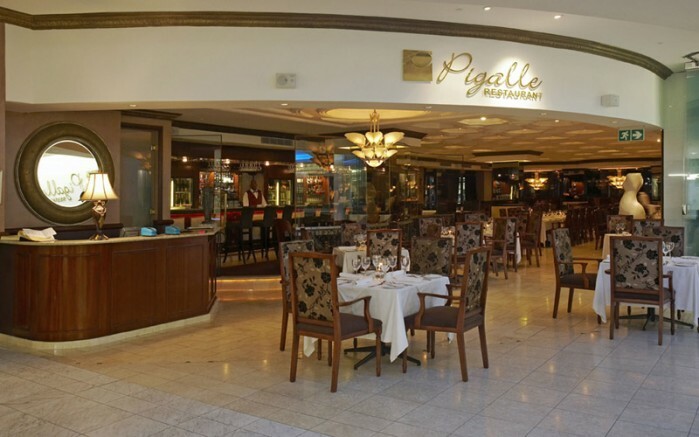 The first Pigalle in Greenpoint Cape Town, the recently opened Pigalle Bedfordview, Pigalle Melrose Arch and now the Pigalle Sandton are unique but all express the character of fine dining par excellence. 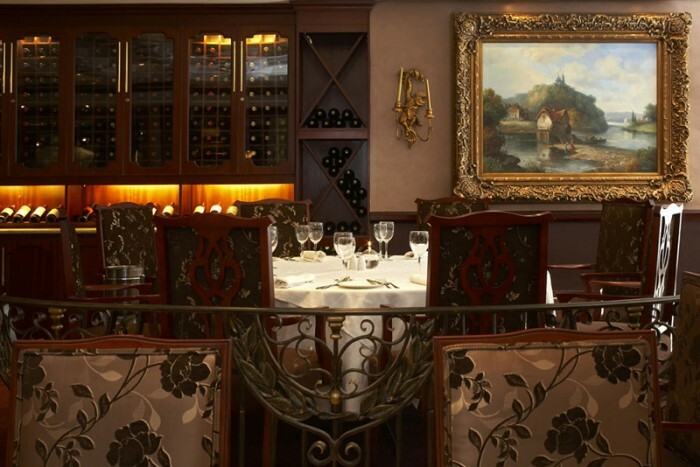 Naldo and Victor Goncalves are leaders in the competitive arena of fine dining, offering outstanding cuisine and sumptuous décor set in beautiful surroundings. 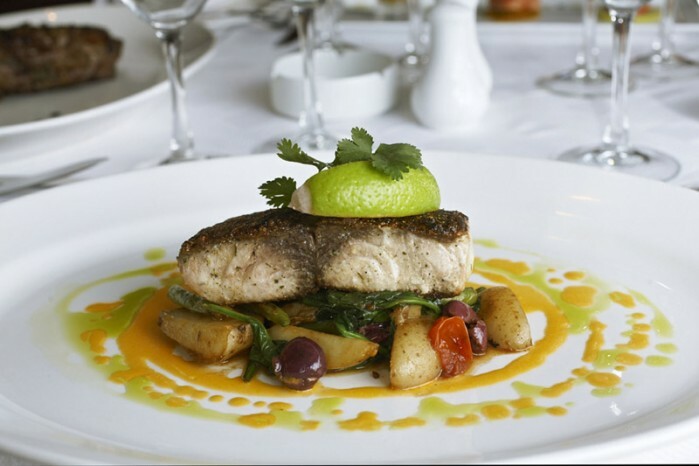 Pigalle has the covetable team of the Goncalves brothers, their new partner Charly Da Mota and managing partner Johnny Miranda behind the scenes ensuring that this brand new restaurant is the most sought-after dining spot in Jozi. 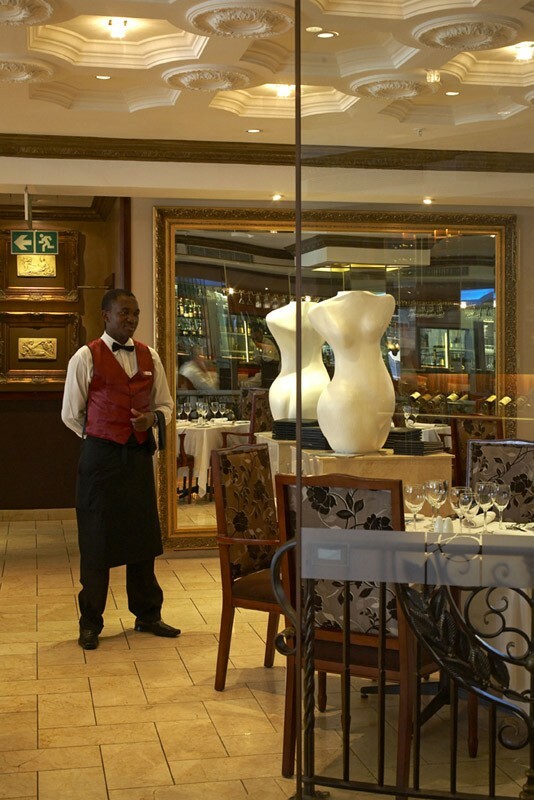 Pigalle Sandton is the ultimate venue if you are presenting private dinners for business or pleasure. 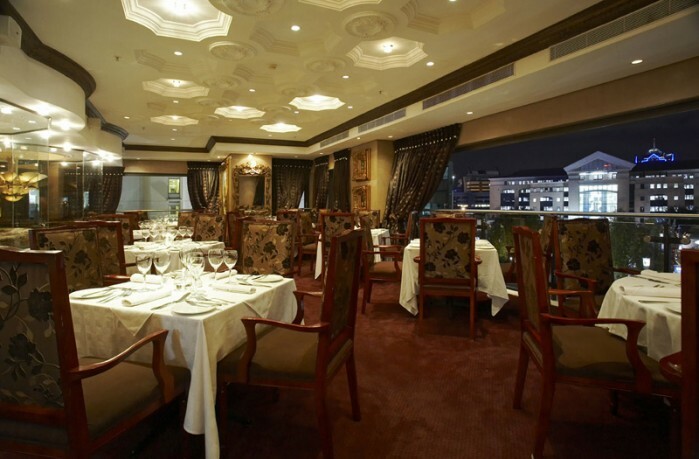 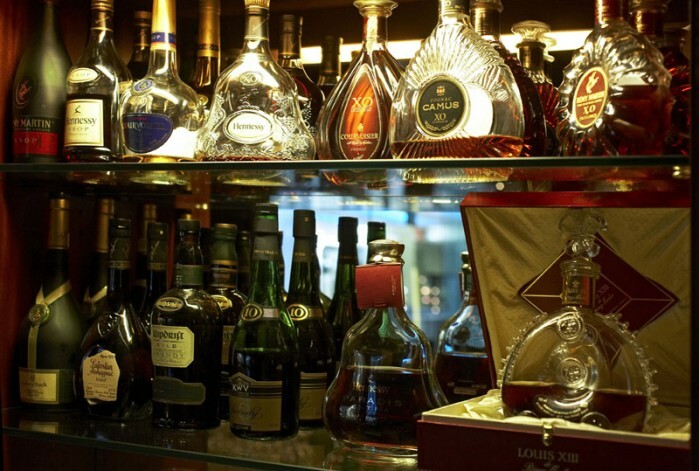 This has also become the trendiest spot to celebrate birthdays, anniversaries and any other special occasions. 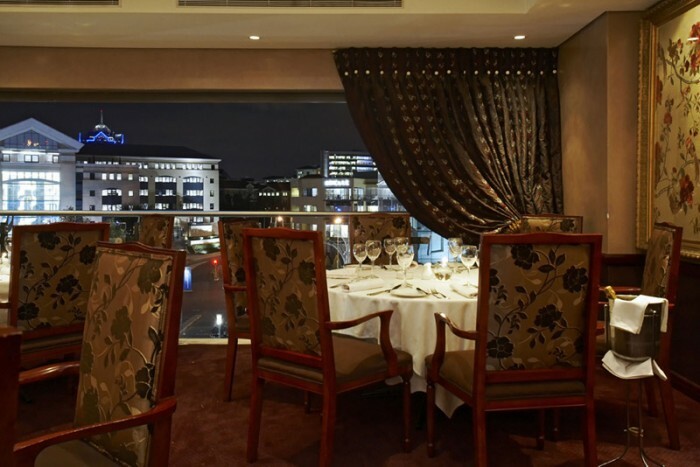 With a Sandton CBD skyline, our popular private dining room, enclosed with glass will sparkle any event with its classy ambiance and warm sophistication.